Home/Uncategorized/Private money lenders who are they? Not even the most successful of investors has unlimited capital sources. Without available financing, the deal is incomplete. 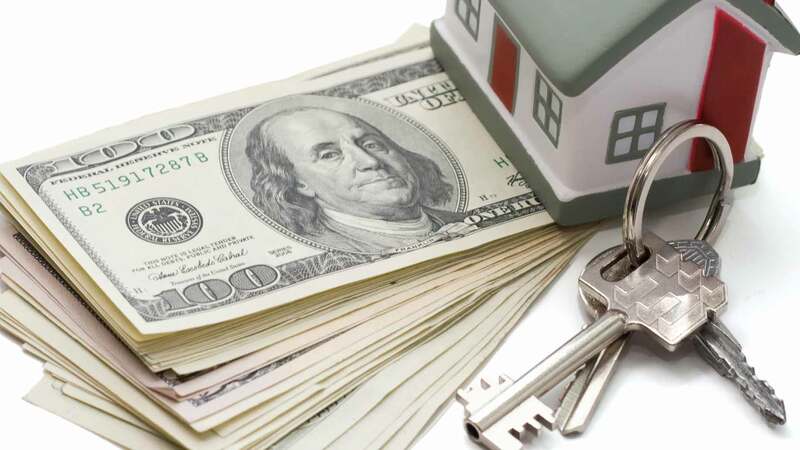 Thus, many successful real estate investors turn to private money lenders to help fund real estate investment opportunities. A private money loan provider is a non-institutional (non-bank) individual or company that loans money, generally secured by a note and mortgage. These lenders can be a variety of individuals, but the below three forms of private money lenders are the most common. Private money lenders: Search your inner circle. The primary place for new investors to find private lenders is within their own inner circle of friends and family. Obtaining financing from your inner circle is a popular method, because it’s much easier to make your case in front of individuals who already know you. Of course, one potential downside of raising money from your inner circle is that they may not be informed enough about the real estate market. If they don’t understand what makes a deal good or bad, you could run into some problems. When accepting funding from someone you know, be sure you are clear about the risks and rewards. Private money lenders: Farm your warm circle or people who know you. The best way to explain this circle is to draw an analogy to LinkedIn Connections. Your friends and family might not have the funding you need, but they likely know of others who would be interested in your investment. Since they are second party connections, you should not have to spend much time finding them or introducing yourself. Private Money Lenders: The rest of the world. These are people you do not know. In order to secure financing from these lenders, you will need a pitch book or presentation to show them why you are worth investing in. Are you still wondering to find potential Private Money Lenders? 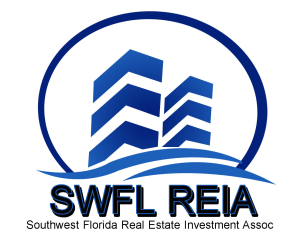 Attend a SWFL REIA meeting! Subject: Private money lenders who are they?